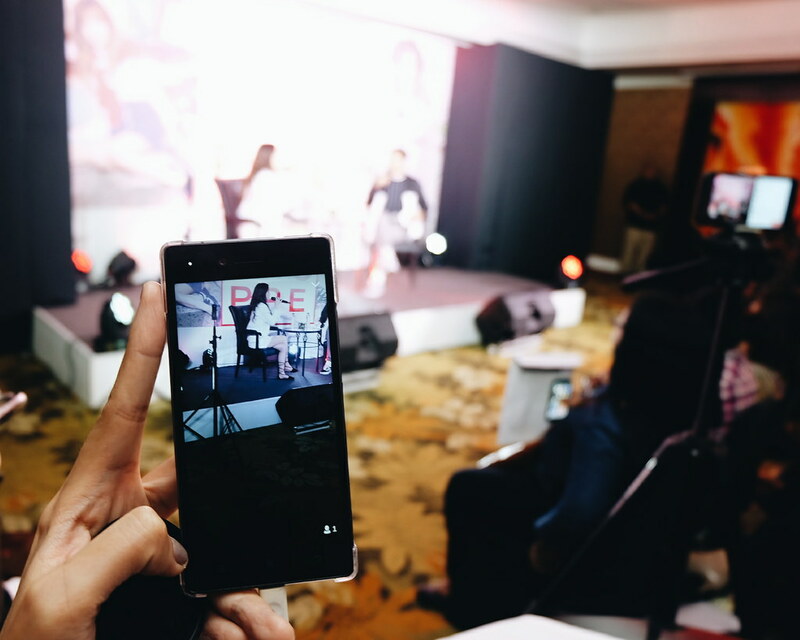 ruthdelacruz | Travel and Lifestyle Blog : Sandara Park is Back in the Philippines for Penshoppe + How I Become an Instant Fan! 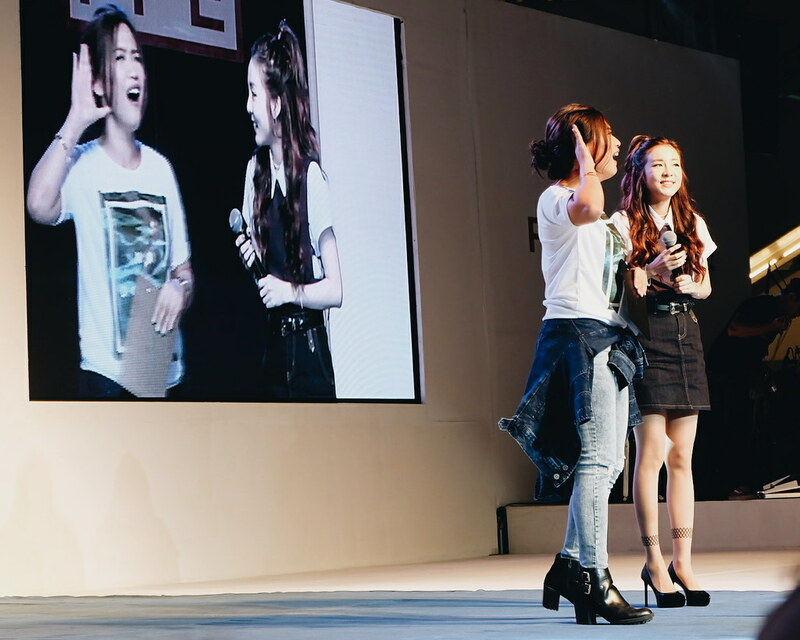 Sandara Park is Back in the Philippines for Penshoppe + How I Become an Instant Fan! It was crowded in the Boracay function room of Makati Shangrila when I arrived. I was not surprised. Everyone was waiting for an international star. When her name was called, we waited. The host came back and said, let's give her 5 minutes - and we heard her on the background and she said "21 seconds.. natatanggal ang shoes ko!". Then, she finally came out. She is candid like that. It was my first time to see her in person. 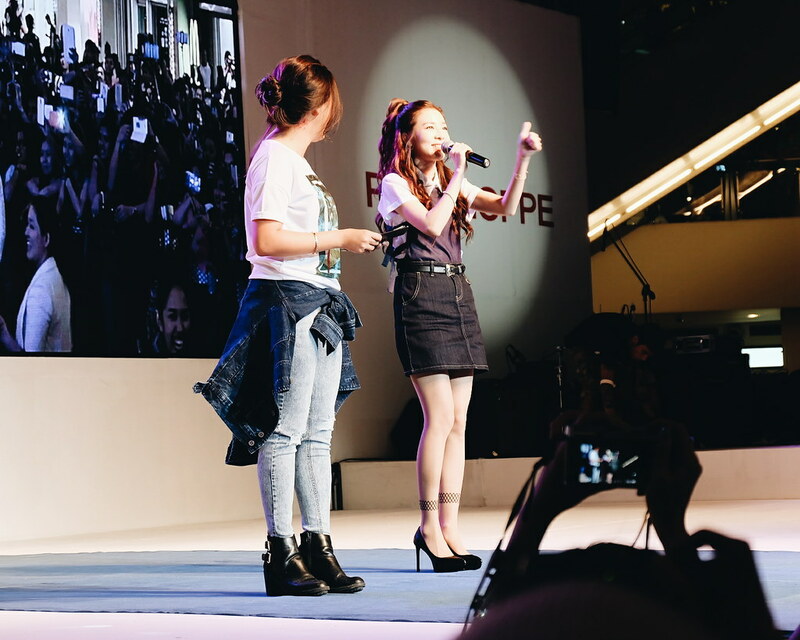 Sandara Park of the popular 2NE1 K-pop Band is the new sweetheart of Penshoppe. 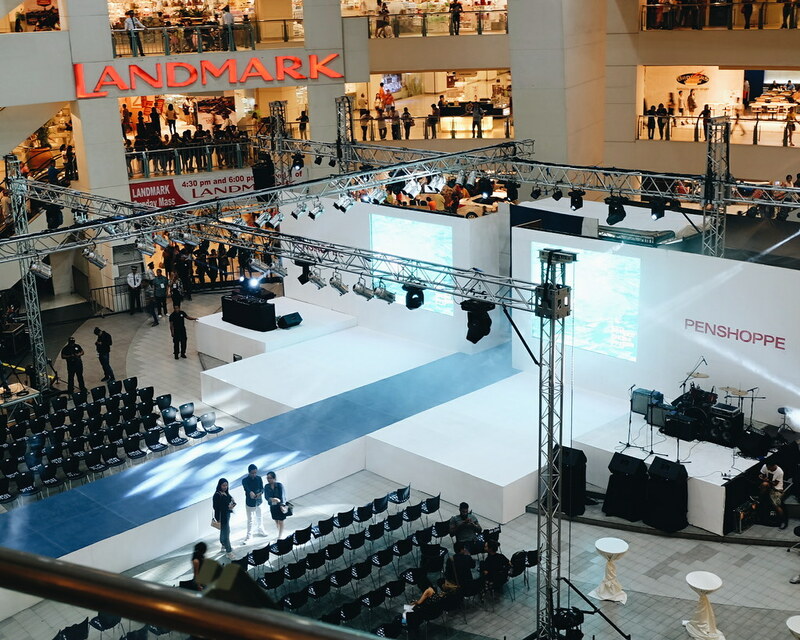 An international brand, known as the youth's guide to everyday fashion, Penshoppe, over the last couple of years, has amassed a great following due to its ability to offer trendy yet reasonably priced clothes that allow anyone to look effortlessly stylish. 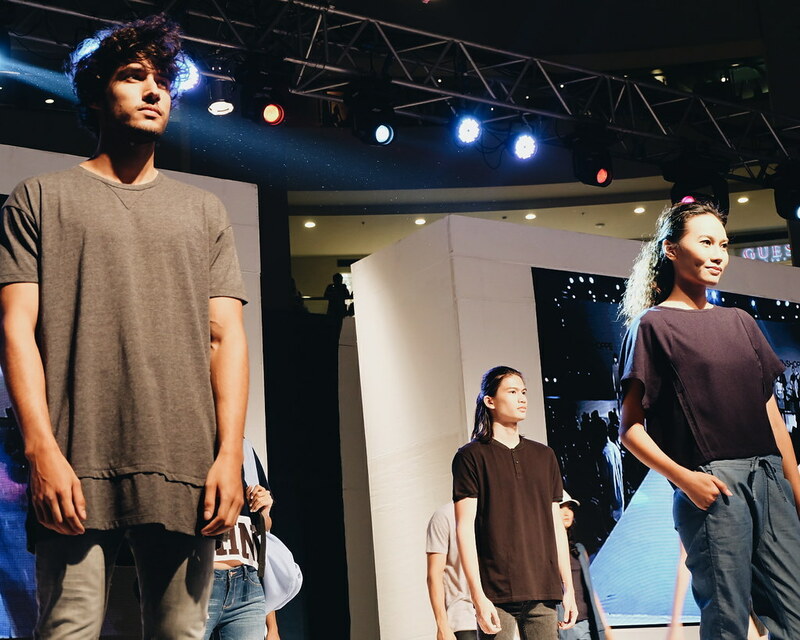 The brand has partnered with international fashion and entertainment personalities like Sean O'Pry, Mario Maurer, Kendall Jenner and Lucky Blue Smith. When asked about how she feels about being the new endorser, she said, she is excited! She can now wear all the Penshoppe clothes she wants. She said that her style is always comfortable. She used to wear jogging pants back when it was not yet trendy. 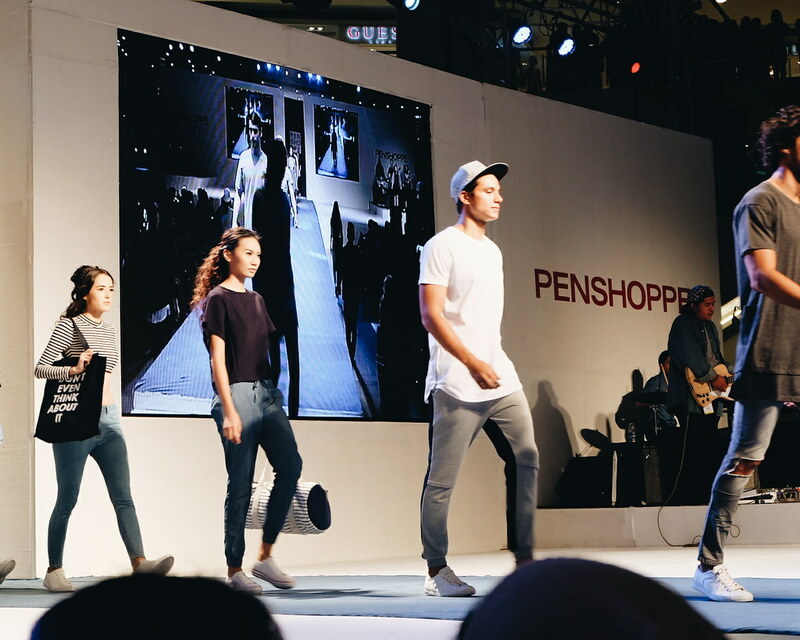 Her favorites from the Penshoppe Collection includes jogger pants, cropped pants, white pants and denim jackets. For someone who lives in Korea and is living a KPop life, Sandara admitted that she doesn't have any fashion icon. As she put it "search ko lang Sandara outfit. and that's my style". She even shared that she has this red polo shirt from Penshoppe that she always wore back in High School (too cute!). Sandara Park answered the questions in fluent Tagalog. I am so impressed. She just finished a movie in Korea and is coming out sometime in June. She is excited to work again in the Philippines and is looking forward to working with Vice Ganda. Given the chance, she would want to be a judge in a talent show so she can sweetly say "you are IN!" During the presscon, she confessed that she misses the Filipino food and her fans. In that short presscon, I was instantly converted into a Parker. I am an instant fan. 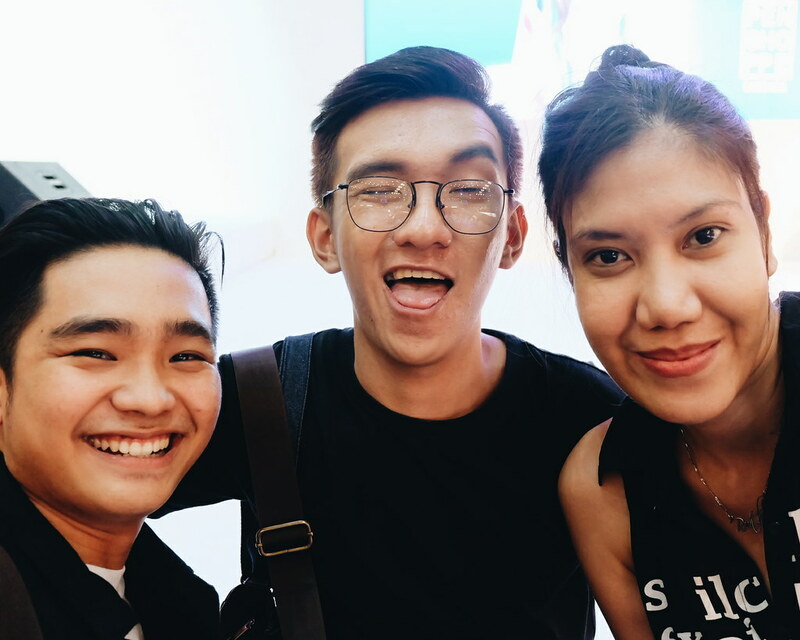 .. and like a true blue fan, we headed from Makati Shangrila to Trinoma to see the new Penshoppe Collection. I was surprised to see the crowd waiting for their Queen. They were all screaming and chanting Dara. She came in like a real KPOP Star. She's super sweet and cute and she said that she was not expecting such crowd. I never knew she is called the Pambansang Krung Krung - that she even used the term in her twitter handle @krung21. Too bad, I didn't have a picture with her. Yesterday, I am just but a simple (instant) fan, admiring her from a far. Instant fans here! Kath and I! More pictures from the event here. Please do link back to this site if you will use or repost my photos. Thank you. 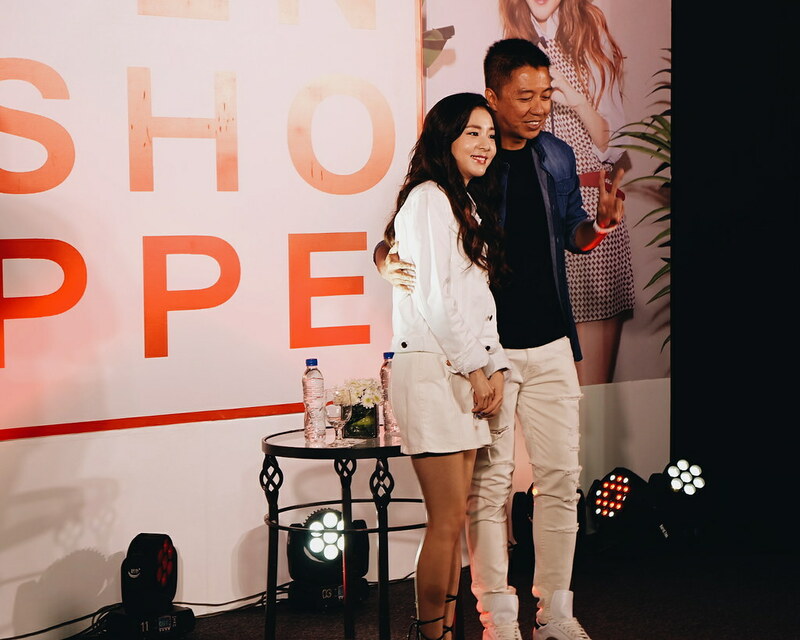 © ruthdelacruz | Travel and Lifestyle Blog : Sandara Park is Back in the Philippines for Penshoppe + How I Become an Instant Fan!